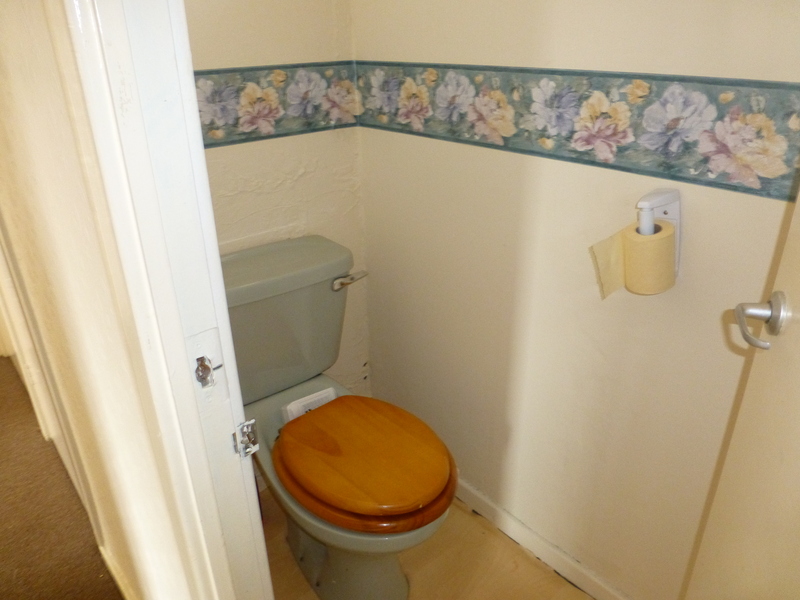 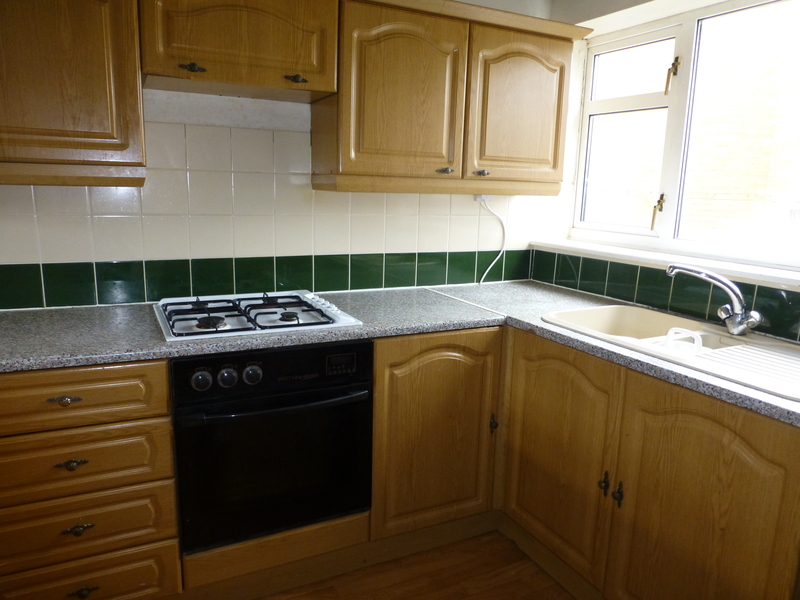 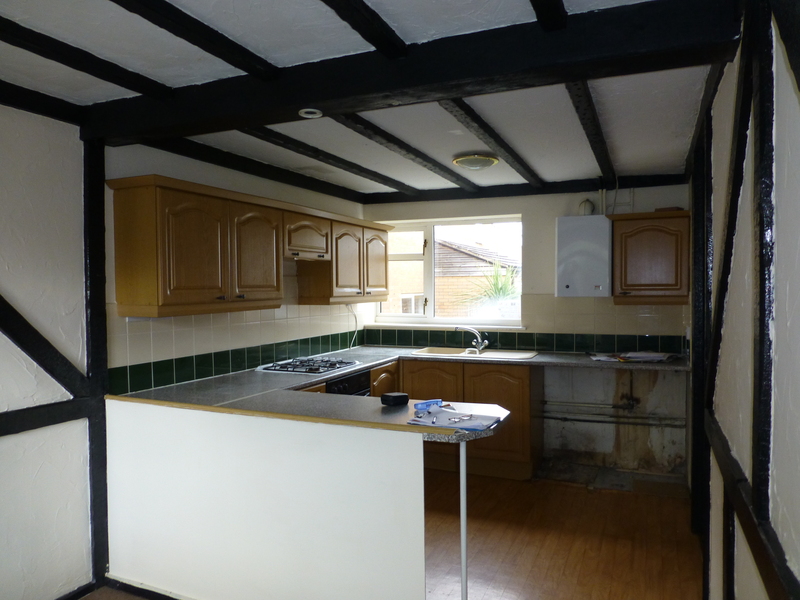 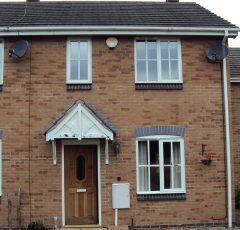 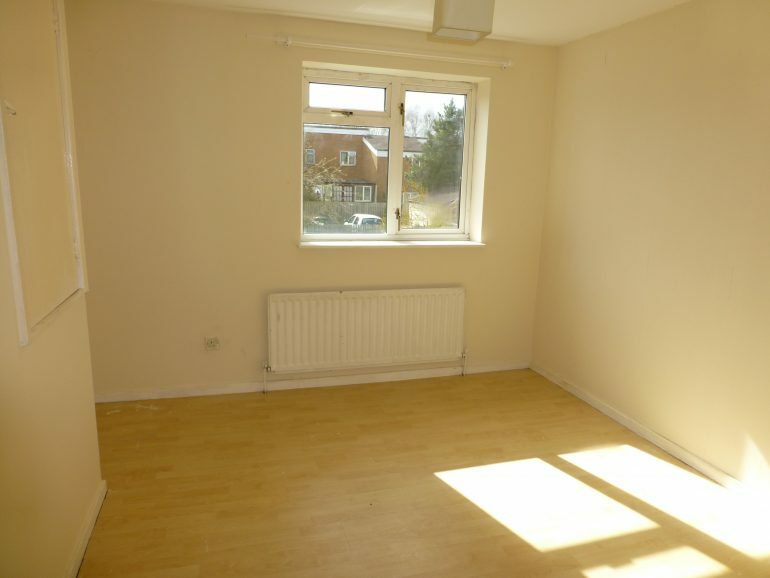 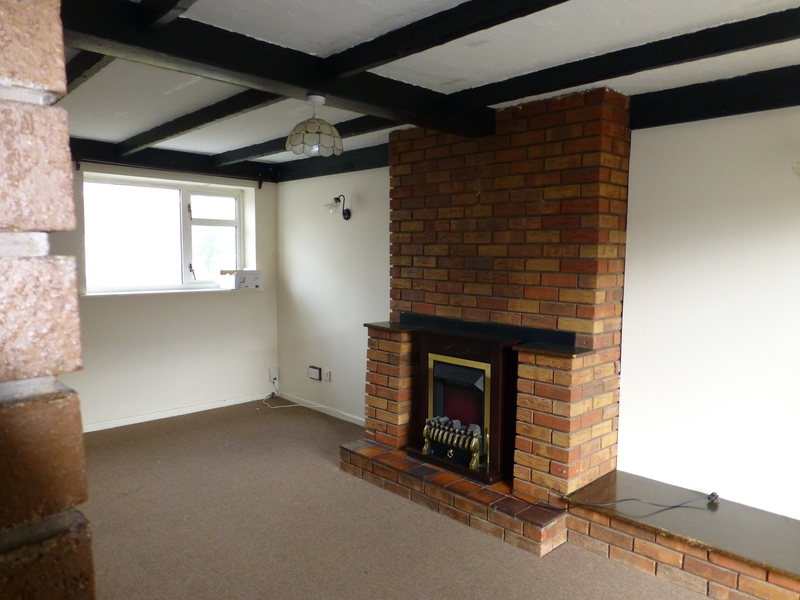 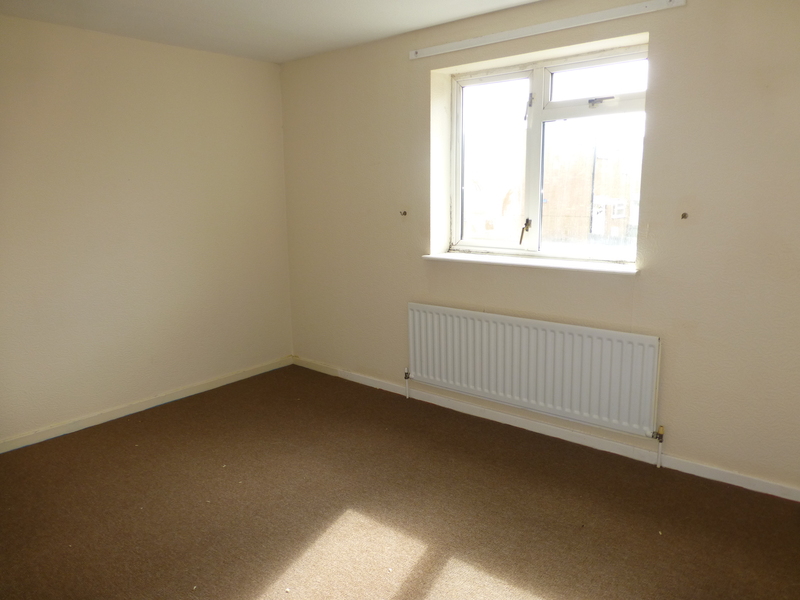 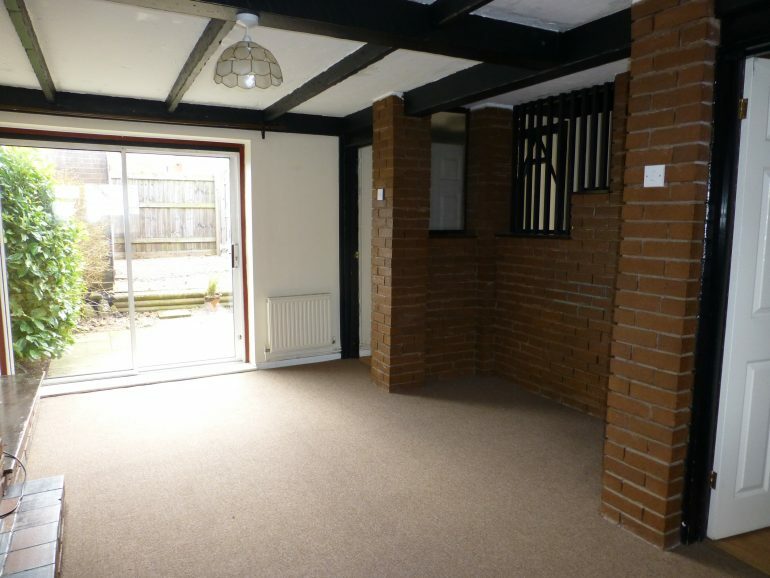 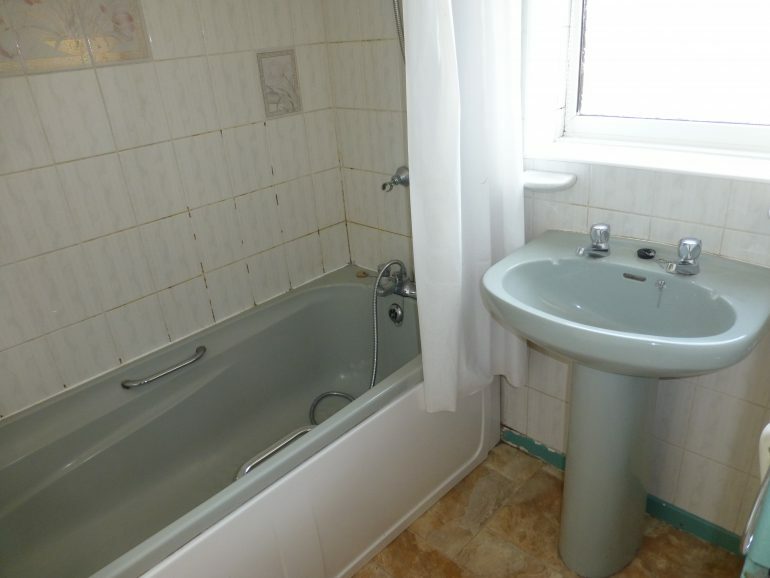 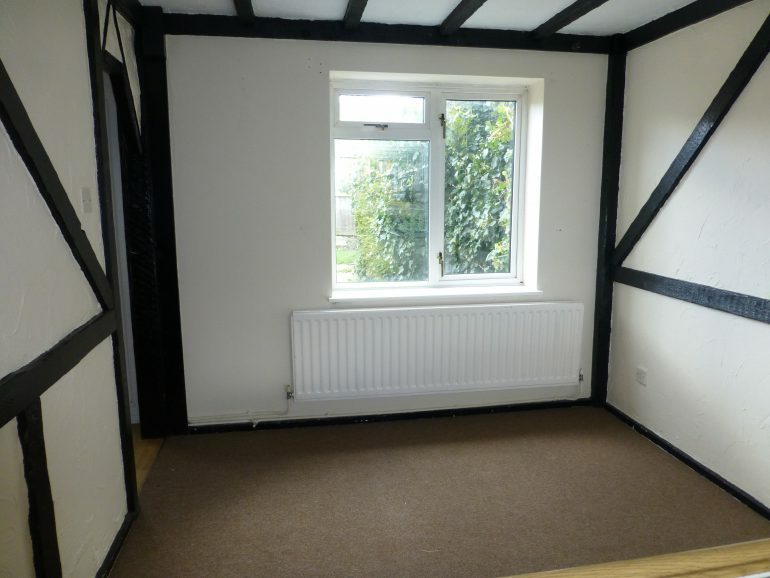 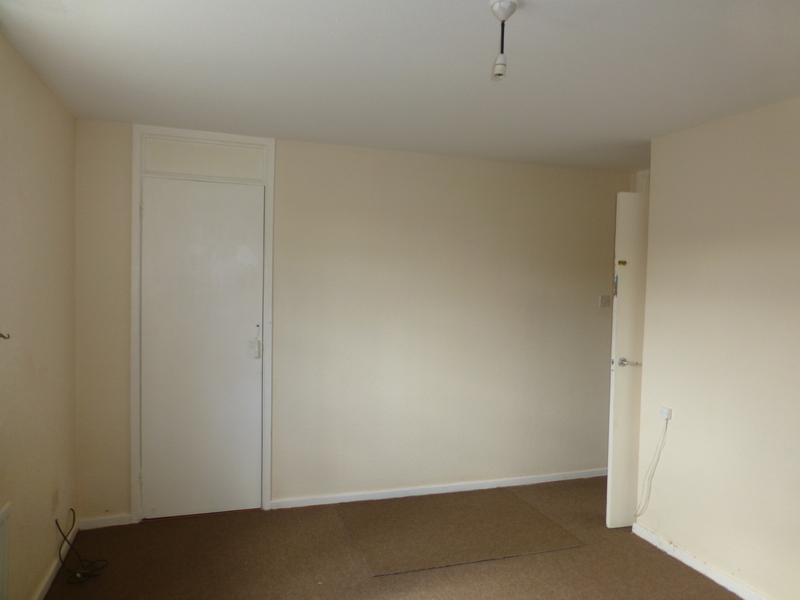 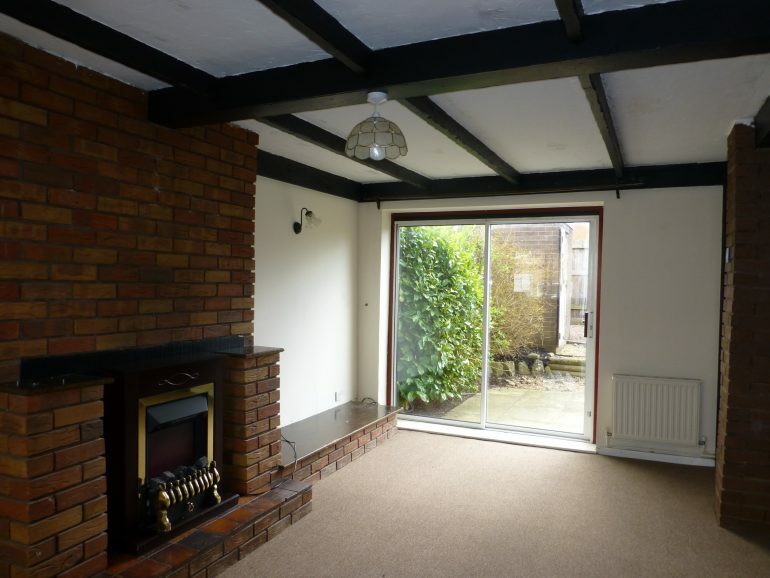 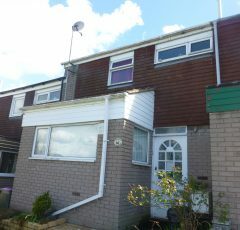 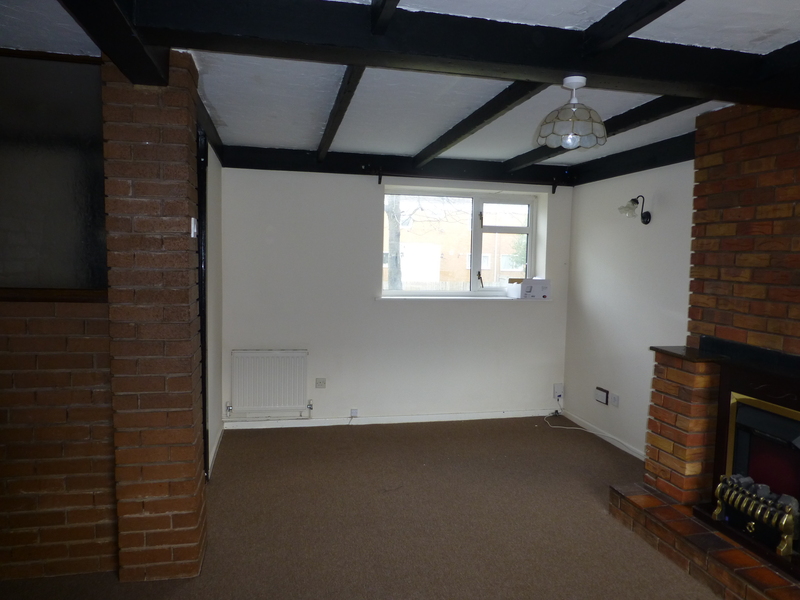 This 3 bed property is available now for a long term let. 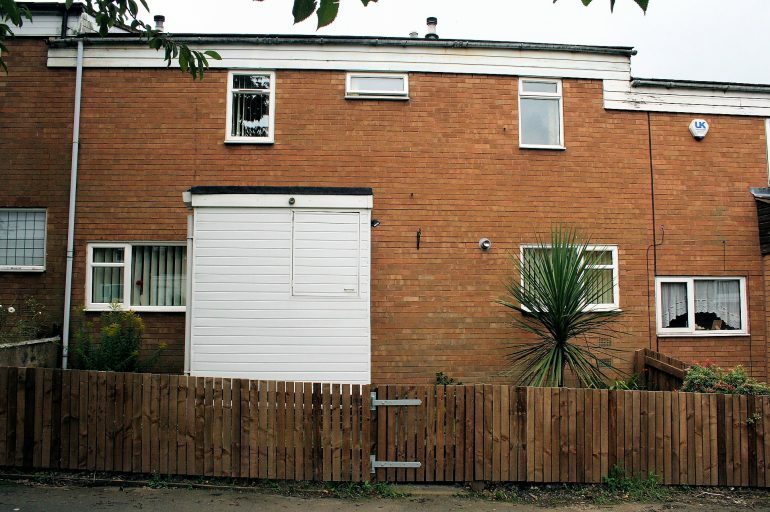 154 Warrensway accommodates a large lounge, kitchen/diner, 3 bedrooms and a family bathroom. 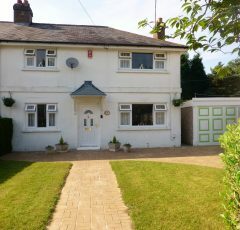 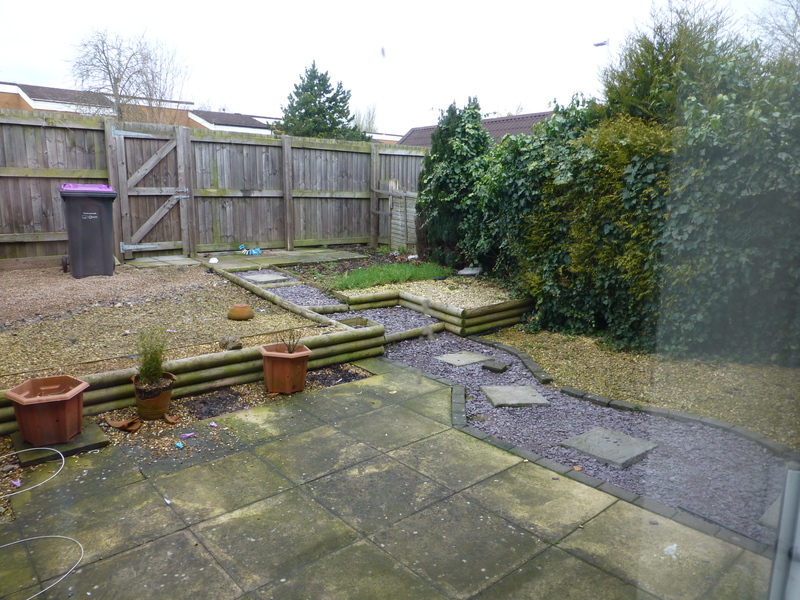 Externally the property benefits from front and rear gardens and a private driveway.